Real is more interesting than perfect. We don't live Pinterest lives, we live real lives with real people and real memories. 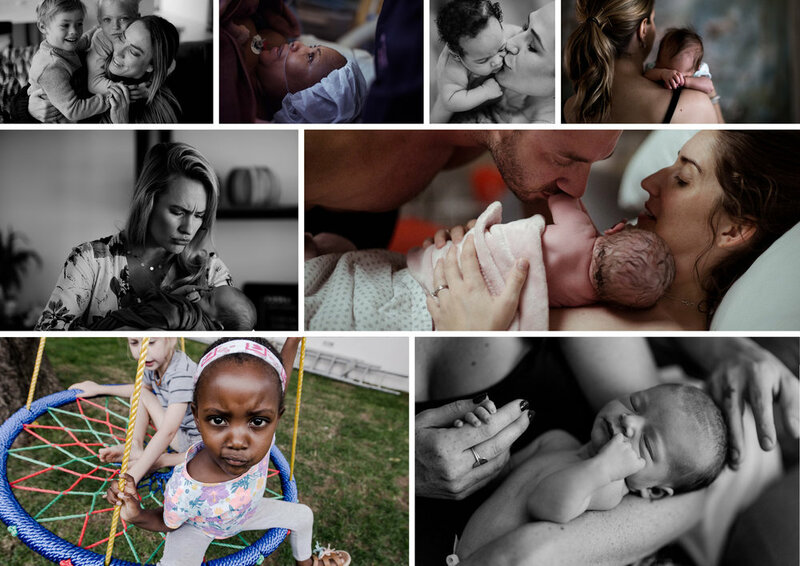 Having a baby girl of my own in 2016 has allowed me to see beauty in all things pregnancy, birth, family and beyond. I'd love to hear from you and capture your stories if this resonates with you.